For every person in the world who receives a cornea transplant, there are 69 others who still need one. That leaves about 12.5m people with limited sight because there aren't enough eye donors. But what if we could grow new corneas in the lab? This concept could also be given a boost by advances in 3-D printing, which is already being used to develop new ways of producing various artificial organs. Although the technology is still being optimised, we've recently seen major breakthroughs in cell printing that could eventually lead to 3-D printed livers, bonesand even hearts. 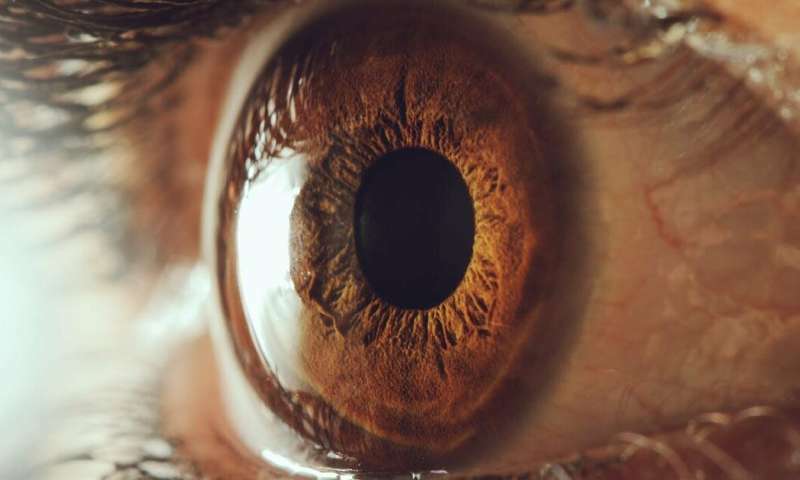 But it's also possible to take this technology one step further with the invention of 4-D printing, the printing of structures that can self-assemble by folding after the manufacturing process is done, just like our corneas. Printing biological structures that can arrange themselves into an even more complex shape would mean you wouldn't need to produce scaffolds to print the cells on, or remove them afterwards. The accuracy of the printing process would be extremely useful in precisely positioning the peptide-based molecules that make the cells contract within the bio-material.